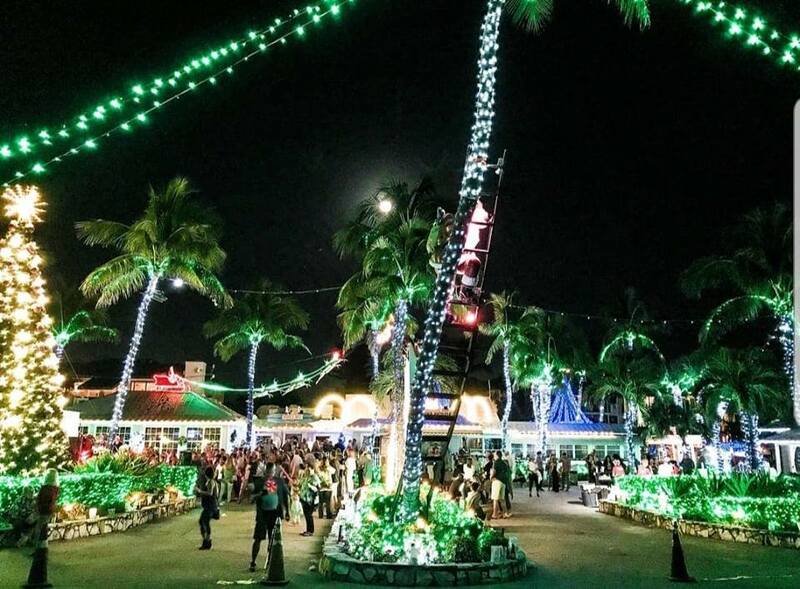 Come celebrate the holidays at ‘Tweenies with music, lights, snowstorms, food, beverage and fun! 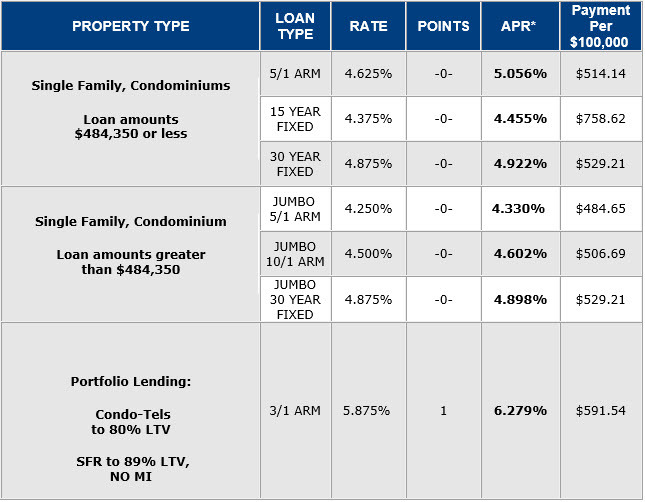 Here is the most up-to-date interest rates at Sanibel Captiva Community Bank. Please join for the Captiva Erosion Prevention District Board of Commissioners' meeting on Wednesday, December 12, 2018, at 1:00 p.m.
Tarpon Bay Explorers is now offering custom Hobie trips to explore the wilderness of Tarpon Bay’s mangrove estuary. 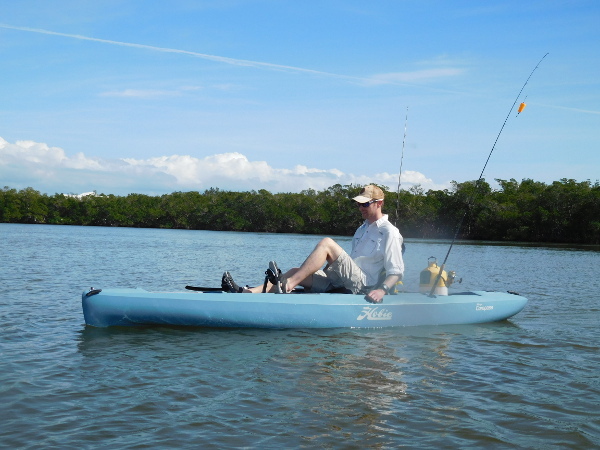 Tarpon Bay Explorers added three Hobie kayaks to their fleet earlier this year. 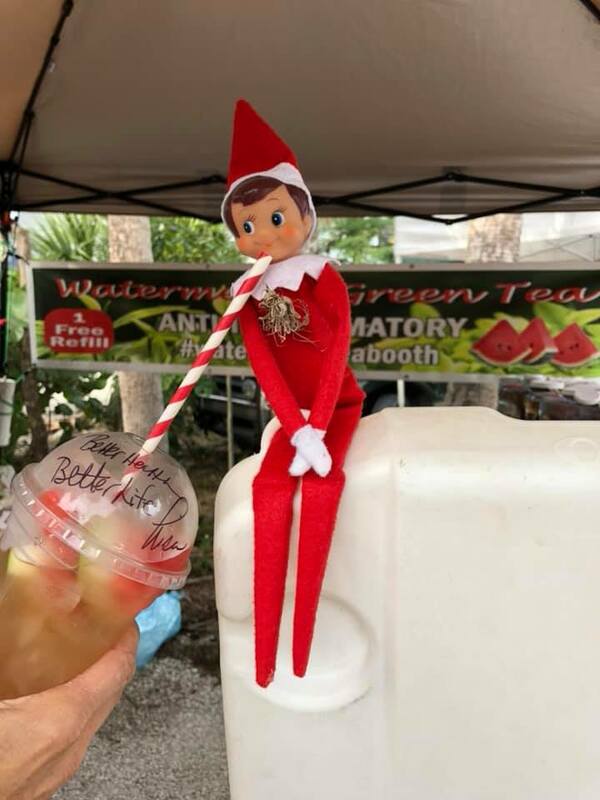 It's the most wonderful time of the year, and there are plenty of opportunities to celebrate the Holiday season across Southwest Florida. 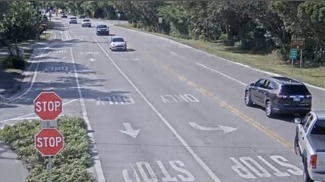 The city of Sanibel recently completed upgrades to its live-stream "Street-Cam" system, bringing the number of viewable locations on-island to five and the total number of cameras to 12. 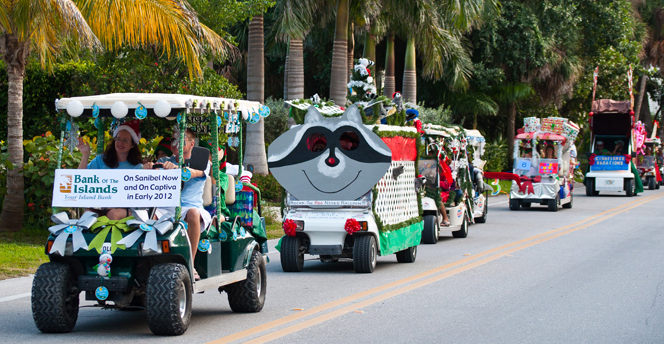 Golf carts of all kinds will be adorned from top to bottom in this Captiva style holiday tradition. 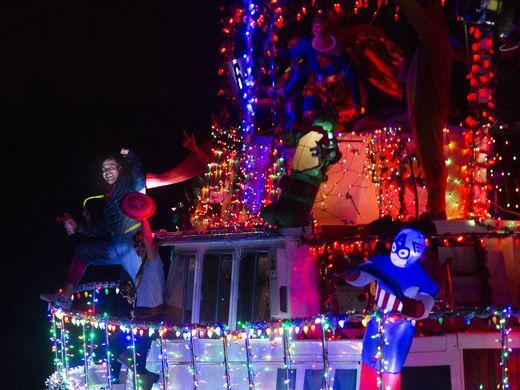 The Parade will take place between 3:30PM - 5:30PM rain or shine. 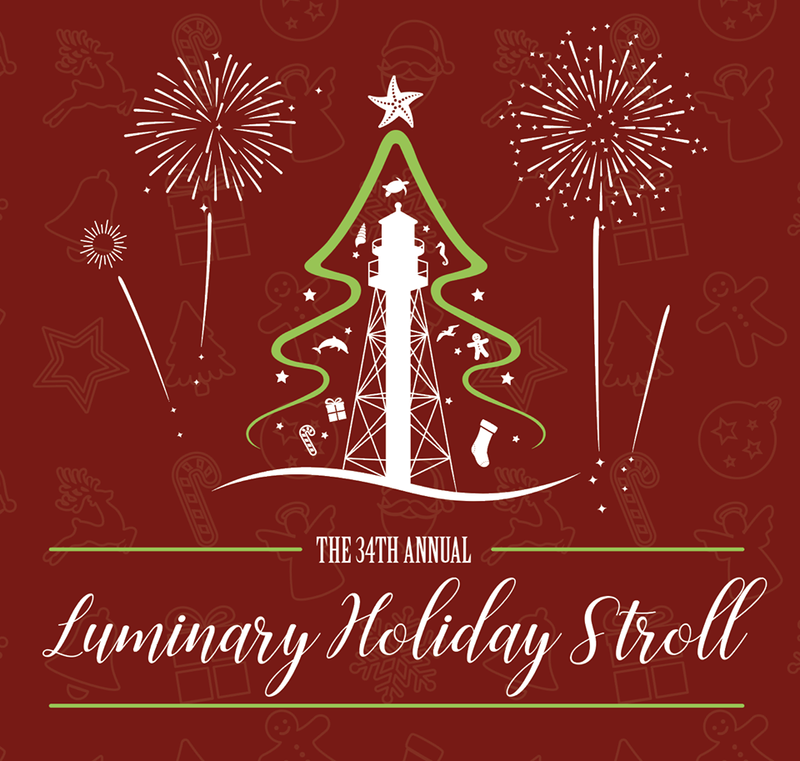 The Chamber is proud to host its 34th annual Luminary Festival on Sanibel and Captiva Islands Friday, December 7th on Sanibel and Saturday, December 8th on Captiva.